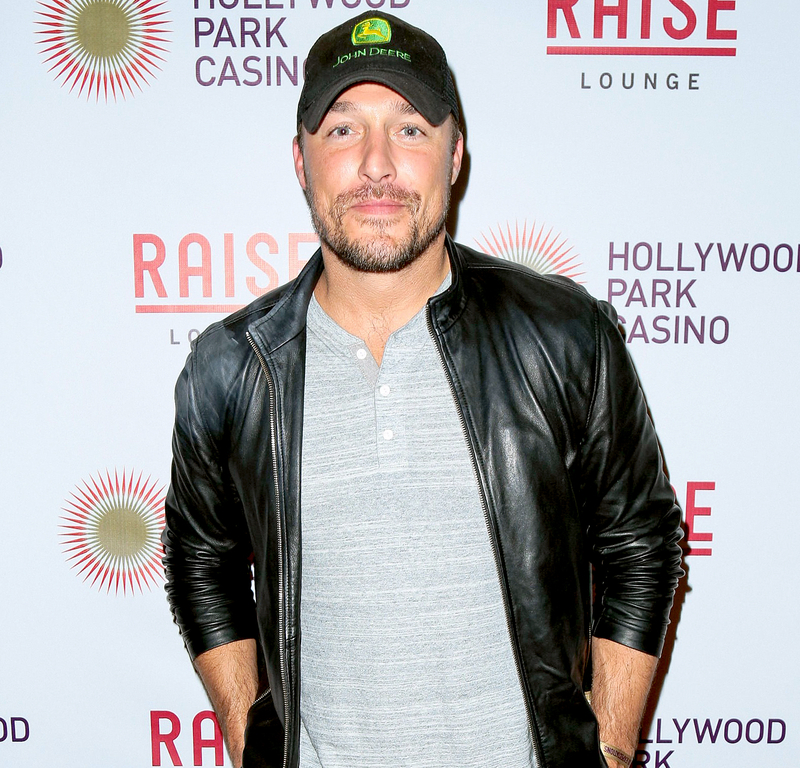 Chris Soules was arrested in Iowa earlier this week after a fatal car crash. Us Weekly rounded up everything we know so far about the tragedy that led to the death of the Bachelor alum’s neighbor, Kenneth Mosher. The Buchanan County Sheriff’s Office says that Soules’ pickup truck rear-ended a tractor trailer on Monday, April 24, around 8:20 p.m. The crash caused both vehicles to land in a ditch. The 35-year-old corn farmer proceeded to call 911. In the audio obtained by Us Weekly, he can be heard telling the dispatcher that he was involved in an accident with a tractor and that the tractor driver was injured. The 911 operator asks if the victim is breathing and Soules replies, “I can’t tell. He doesn’t appear to be.” The dispatcher then asks if he knows how to perform CPR. “No, I don’t,” Soules says, before asking, “Anybody know how to do CPR?” It’s not clear who he was speaking to at the scene. The victim, 66, was taken to a local hospital, where he was later pronounced dead. Soules also received medical care at some point after the accident. After making the 911 call, Soules allegedly left before law enforcement arrived. He returned to his nearby hometown of Arlington, where he was arrested at 1:16 a.m. for allegedly leaving the scene of a fatal accident. He was released on Tuesday, April 25, after posting a $10,000 bail. 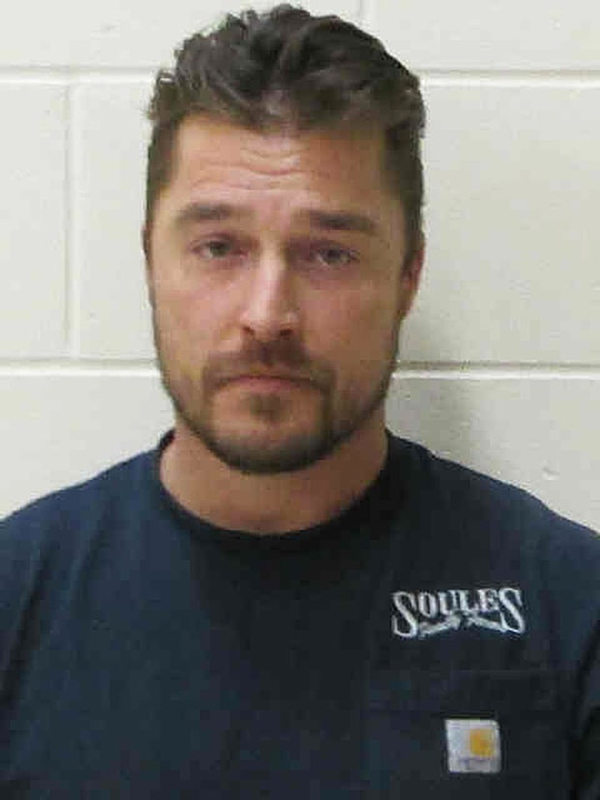 The reality star was not charged with driving under the influence; however, TMZ reported that Soules allegedly had alcoholic beverage containers in his possession at the time of the crash. Mosher’s wife also told Radar that she’s “not very well” after the tragedy. 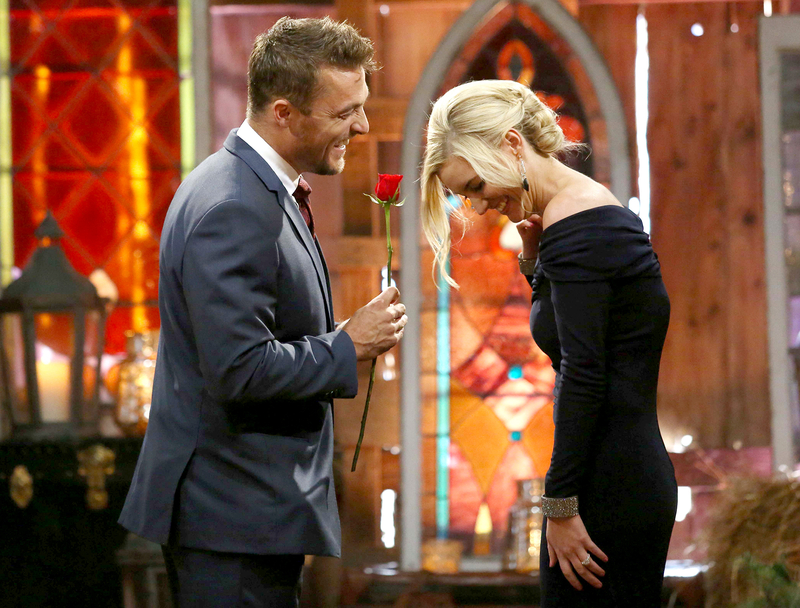 The season 19 Bachelor deleted his Instagram, Twitter and Facebook pages following the tragic incident. According to TMZ, law enforcement want to examine Soules’ cell phone, including texts, calls and photos, and his social media accounts to see if he was distracted while driving. The former Bachelorette contestant has been wearing an ankle monitor at his home since the arrest. “Chris has a location-monitoring device on his leg and had to surrender his passport,” a source exclusively told Us Weekly, adding that it was because he previously “had plans to leave the country” before the incident. Soules retained Alfredo Parrish, Brandon Brown and Gina Messamer of the Des Moines, Iowa, law firm Parrish Kruidenier to represent him. His team released a statement to Us Weekly on Thursday, April 27: “Soules’ 911 call, released yesterday, proved that the initial knee-jerk coverage of this accident was incorrect. “While initial reports suggested Soules fled the scene, the 911 call confirms that Soules in fact was the one who contacted law enforcement immediately. During the call, he clearly identified himself and explained his role in the terrible accident. Soules attempted to resuscitate Mr. Mosher and remained on the scene with him until emergency medical personnel arrived. Soules’ attorneys are exploring the possibility of a gag order to prevent further misinformation from prejudicing Soules’ right to a fair trial. “Soules’ legal team is working to gather all of the evidence and review the facts of this tragic collision. They have already filed a demand asking law enforcement to preserve possible evidence and anticipate filing additional motions next week. His attorneys are confident that once all the evidence is made public, it will show Soules acted reasonably and did everything in his power to provide aid to Mr. Mosher. The Buchanan County Sheriff told Us on Friday, April 28, that Soules was charged with a class D felony and his preliminary hearing is set for 1:30 p.m. ET on Tuesday, May 2. Soules’ arraignment date for his arrest in a fatal car crash has been scheduled for Tuesday, May 23, according to court documents obtained by Us. He is set to appear at Iowa’s Buchanan County Courthouse. According to the Associated Press, Judge Kellyann Lekar approved a charging document known as a “trial information” on Sunday, May 7, and scheduled Soules’ arraignment, which is expected to cancel a preliminary hearing set for Wednesday, May 10. For more on Soules’ arrest, pick up the new issue of Us Weekly, on stands now.